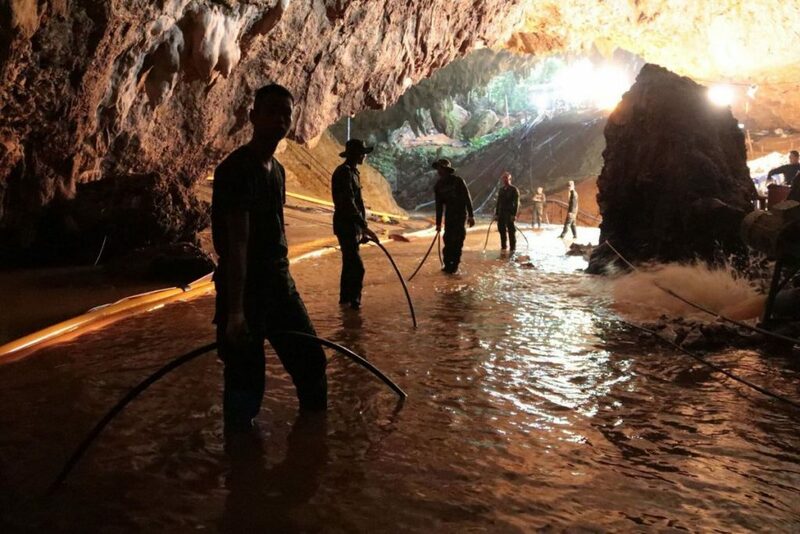 The Hungarian government has offered to the Thai government its help with ongoing operations to rescue a group of young boys trapped in a cave in the Tham Luang area, the foreign minister said on Monday. 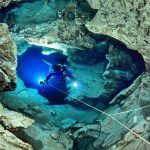 Hungary has an internationally recognised cave rescue team that is ready to join the operations, Péter Szijjártó told a press conference, adding that Hungary’s Caritas charity also stands ready to assist upon request. János Molnár Cave: Budapest’s Hidden Underwater World – Video!